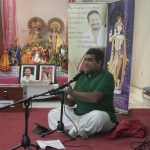 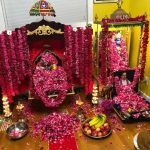 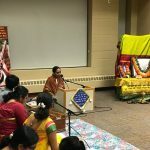 By the immense grace of Sri Swamiji, devotees from Mid-West region took part in a blissful utsav at Milwaukee during the Memorial Day Weekend in the last week of May’2013. 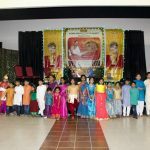 The Utsav was a 3 day long celebration and all the days were packed with activites all throughout the day. 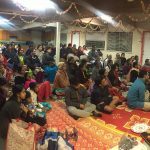 Close to 25 devotees took part in this Madhura Utsav.